يقع فندق Blue Whale Motor Inn & Apartments في منطقة تتمتع بمعالم كثيرة، وتعتبر المكان الأنسب لاكتشاف هذه المدينة رائعة الجمال و ما يحيطها. إن موقعه الجيد الذي يبعد فقط عن مركز المدينة يساعد النزلاء على الاستمتاع بمعالم المدينة ونشاطاتها. يضفي محيط الفندق اللطيف وقربه من أكثر المعالم السياحية جذبًا سحرًا خاصًا على هذا الفندق. كما يقدم Blue Whale Motor Inn & Apartments الكثير من الخدمات لإغناء رحلتك في المدينة. يمكن لضيوف الفندق الاستمتاع بالميزات التالية على أرض الفندق: واي فاي مجاني في جميع الغرف, واي فاي في المناطق العامة, صف السيارات, خدمة الغرف, غرفة عائلية. في الفندق غرف نوم يتجاوز عددها 24، كلها مجهزة بعناية وجمال وبعضها مزود بـ تلفزيون بشاشة مسطحة, بطانية كهربائية, بياضات, اتصال لاسلكي بالإنترنت, اتصال لاسلكي بشبكة الإنترنت (مجاني). يقدم الفندق مجموعة واسعة من وسائل الراحة المتنوعة، كمثل: ملعب للأطفال, حديقة. مهما كانت دواعي سفرك فإن Blue Whale Motor Inn & Apartments هو خيار ممتاز لإقامتك في المدينة. Exceeded expectation for a motel. We were late for check-in and the staff waited 1h after office hour and sent us a message if we were still coming. Very kind. Large room like newly refurbished, the most comfortable bed of the trip. The facilities are great. Will stay here again if got chance to visit Melbourne. friendly staff, We boomed two rooms .. Both were clean and have everything we needed for a comfortable night sleep.. Would definitely recommend families and friends to stay here..
We stayed there for one night before leaving for the Great Ocean Road. We arrived pretty late but reception was still available. Also got the information brochure that we need. Nice, clean and tidy, with good facilities. spacious room and comfy bed. Be careful the way inside the motel is one way lane. 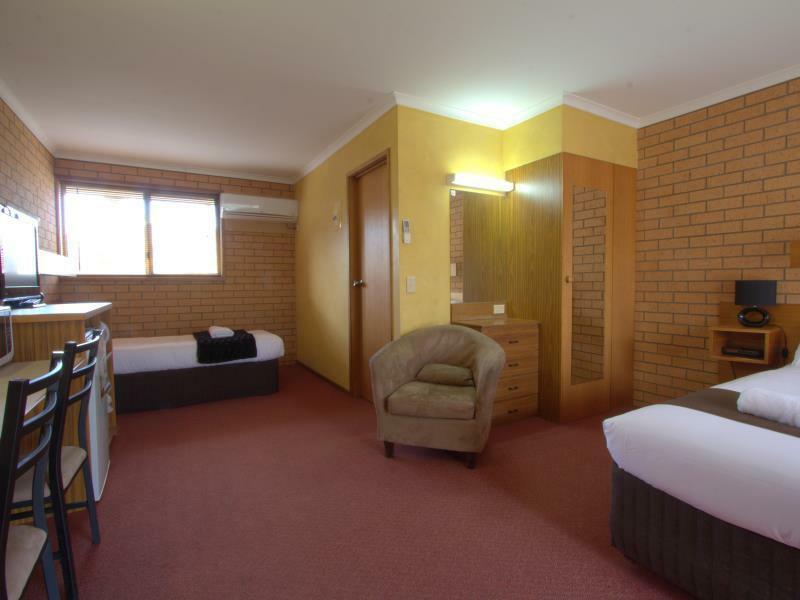 The place itself is the highlight - comfy beds, fully equipped. 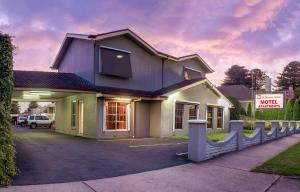 Close to Warrnambool city centre (but walking will take a bit of time). It was really valued for money. It was clean. And the bad was comfortable. But it was just a lit bit far from the supermarket and the chicken was not big enough. Anyway, we all had a good stay. 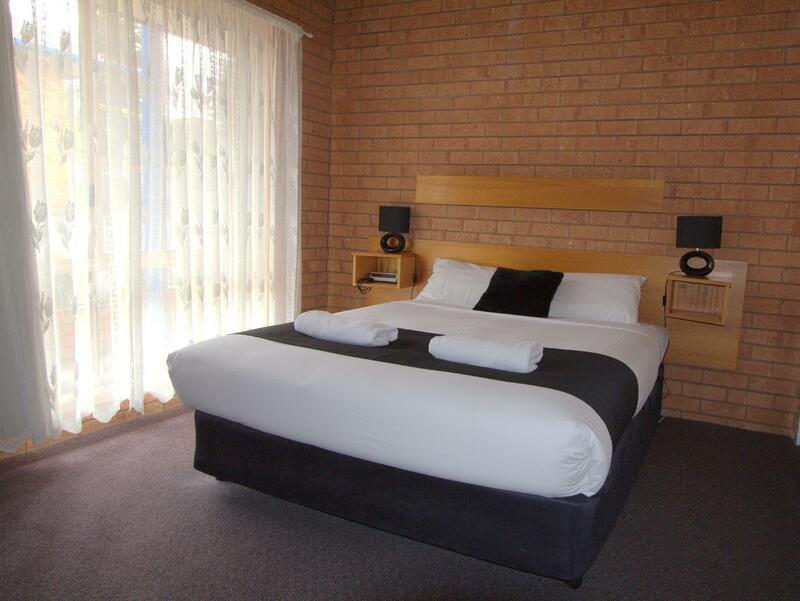 We only stayed one night because we were on our way to a wedding in Barwon Heads, but we would definitely stay again. We received a friendly greeting on arrival and the manager was very helpful with our questions. 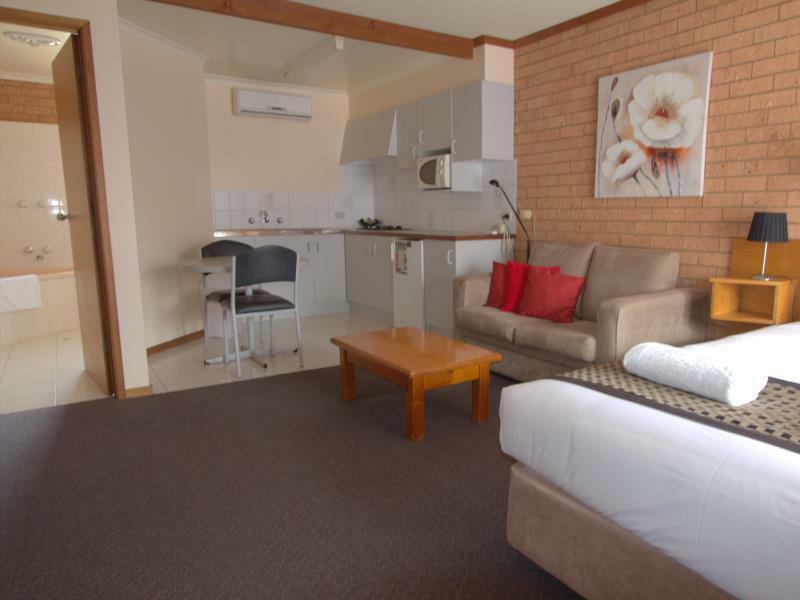 The room was clean and comfortable and well equipped. The shower was beautifully tiled and a good size for a motel. Our room was at the back and very quiet. 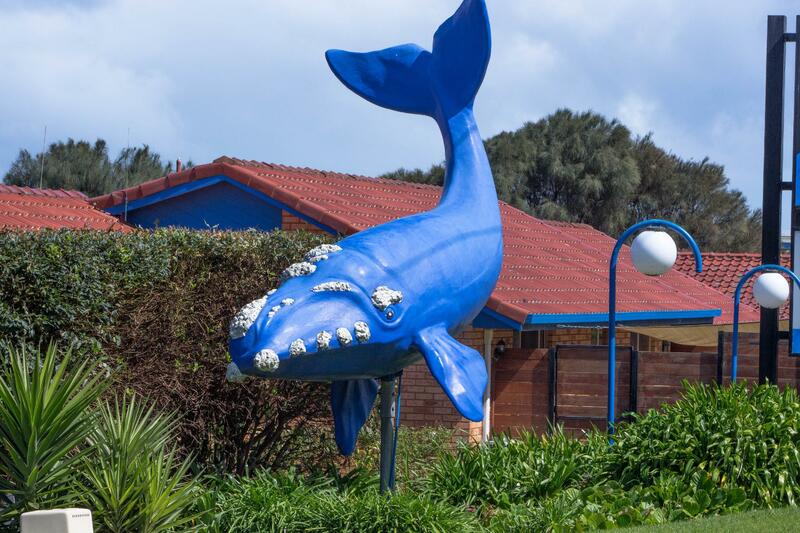 We would definitely recommend a stay at The Blue Whale. 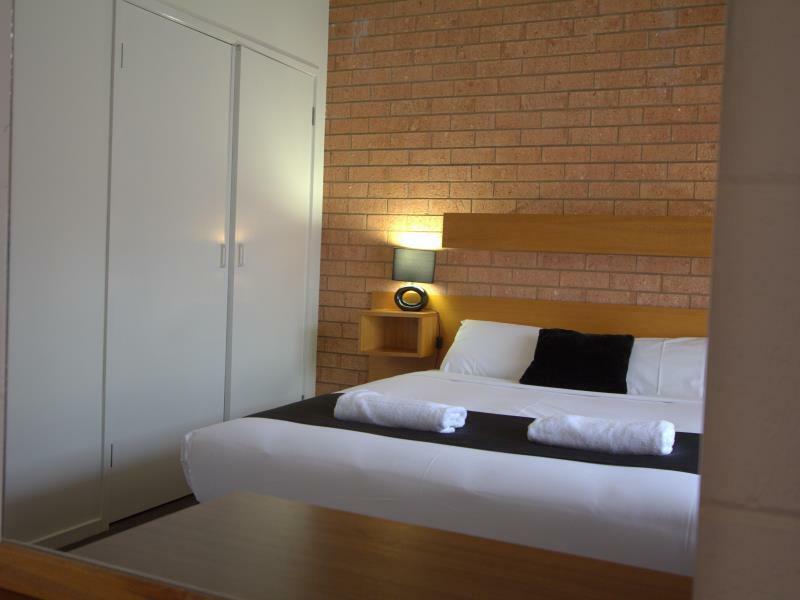 For an overnight stay, the room was comfortable and very close to restaurants in the town centre. I would consider it for a longer stay next time. Very nice staff. Clean and lovely rooms. Quiet environment and a very cute dog! A home like place to stay. It is a bit old. Nice staff, offered us milk when check-in. Have basic amenities. And free parking right in front. Luckily we are not on the 2nd level, otherwise will need to carry the luggages up and down the stairs.